In 40 years, Morgan has emerged as a world-famous brand, with qualities of creativity and energy unanimously recognised. Morgan products are exclusive, because they are conceived by the brands team of designers, and follow the latest trends in fashion. 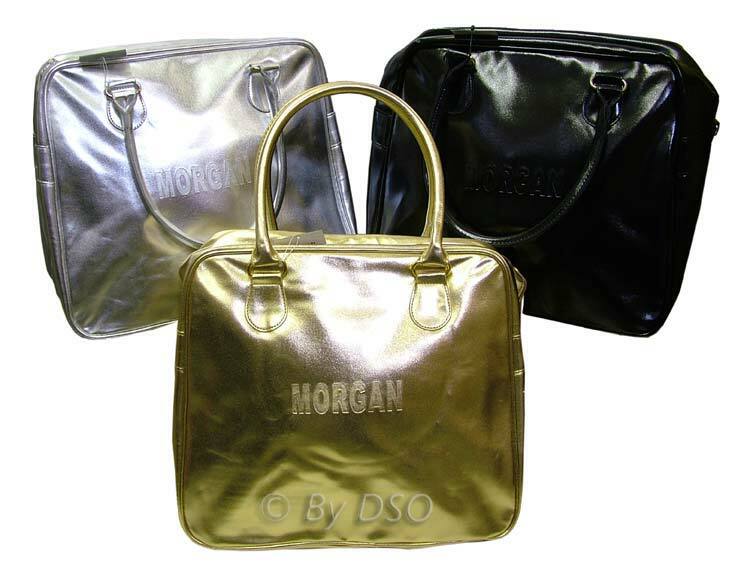 ThisGold Leather Effect Bag by Morgan is stylish and spacious, with loads of room and perfect for taking all of your essentials with you whether you are going out for the day or taking a short break. Remember,women can never have too many bags!